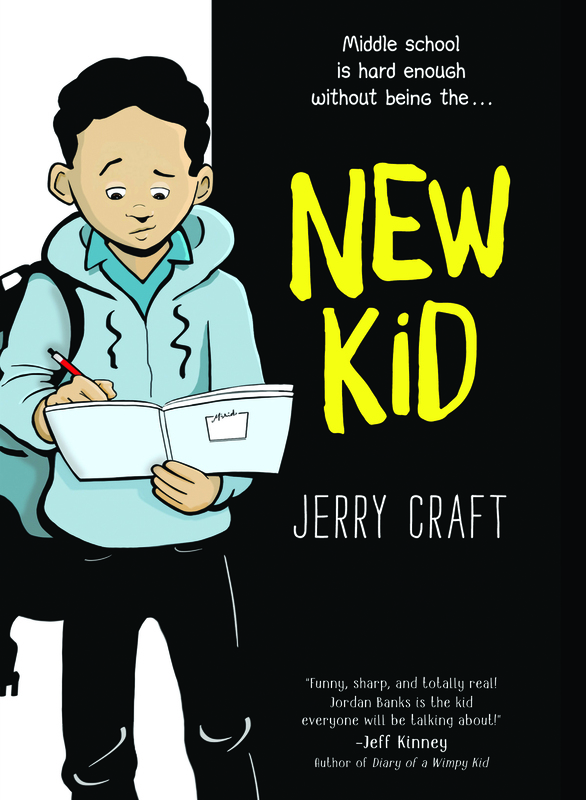 Jerry’s books have been Junior Library Guild selections, and he has won five African American Literary Awards. 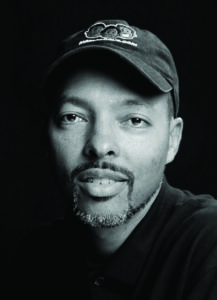 He is the creator of Mama’s Boyz, an award-winning comic strip that was distributed by King Features Syndicate from 1995 – 2013. He is a co-founder and co-producer of the Schomburg’s Annual Black Comic Book Festival which has drawn close to 50,000 fans since its inception in 2013. Jerry was born in Harlem and grew up in nearby Washington Heights. He is a graduate of The Fieldston School and received his B.F.A. from the School of Visual Arts. Mom and the Boyz are back in their fourth book, but this time it's in their very first, full-color graphic novel! Follow the humorous struggles of a mom raising her two teenage sons. 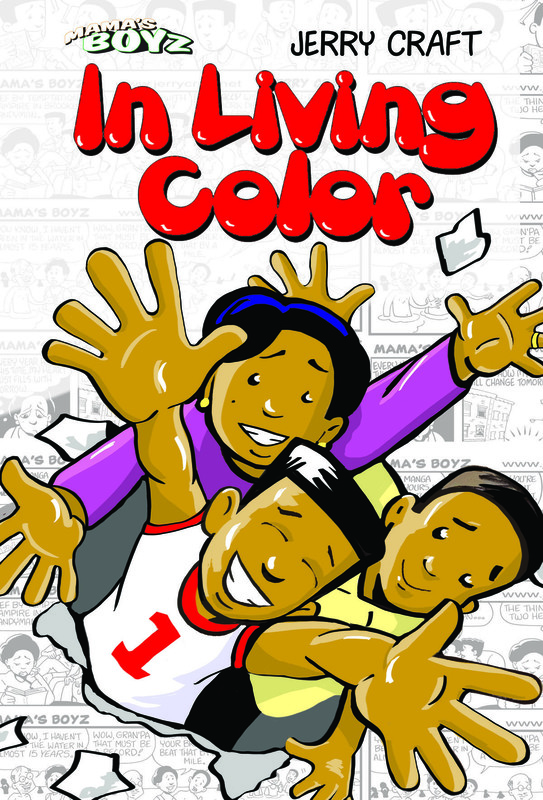 Based on the popular Mama’s Boyz syndicated comic strip. Special features include a foreword by famed cartoonist Lynn Johnston; a special story on my life in comics; and a section on how to draw! 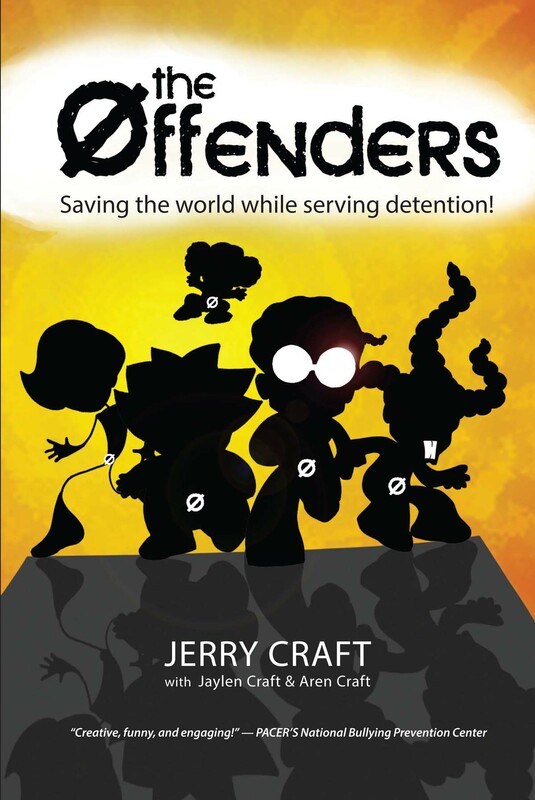 The Offenders: Saving the World While Serving Detention! BULLIES BEWARE! A freak accident gives five middle school bullies super powers. But instead of being able to transform into cool super-beings, they are forced to take on the characteristics of the kids they bully. Sure their abilities may be at an all-time high, but do they really have what it takes to save their school when their self-esteem is at an all-time low? Shy fourth-grader Bakari Katari Johnson is having a bad day. He's always coming up against Tariq Thomas, the most popular kid in their class, and today is no different. On top of that, Bakari has found a strange ring that appears to have magical powers, and the zombies from the ring's fantastical other world want it back! 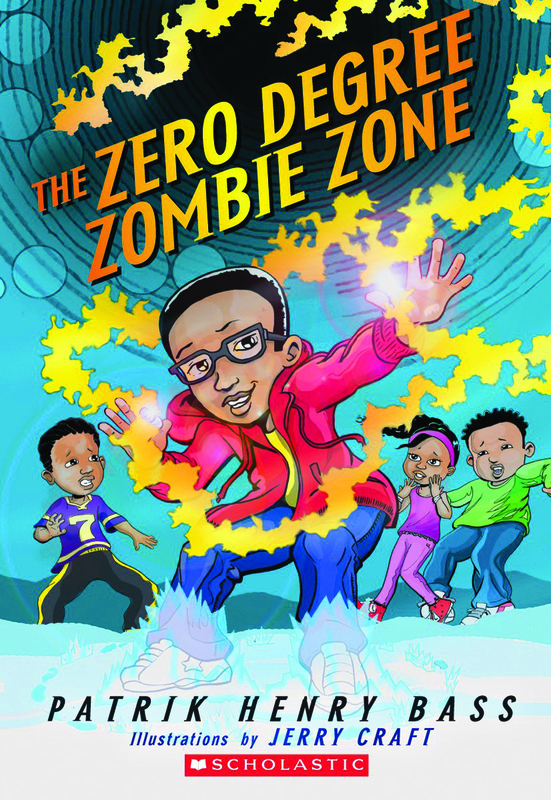 Can Bakari and his best friend Wardell stave off the intruders' attempts, keep the ring safe, and stand up to Tariq and his pal Keisha, all before the school bell rings?